Benefit blushers are some of my favourite (Coralista and Hervana are coral and pink blush perfection, respectively), and I love the little cardboard boxes and the fact that they smell nice. 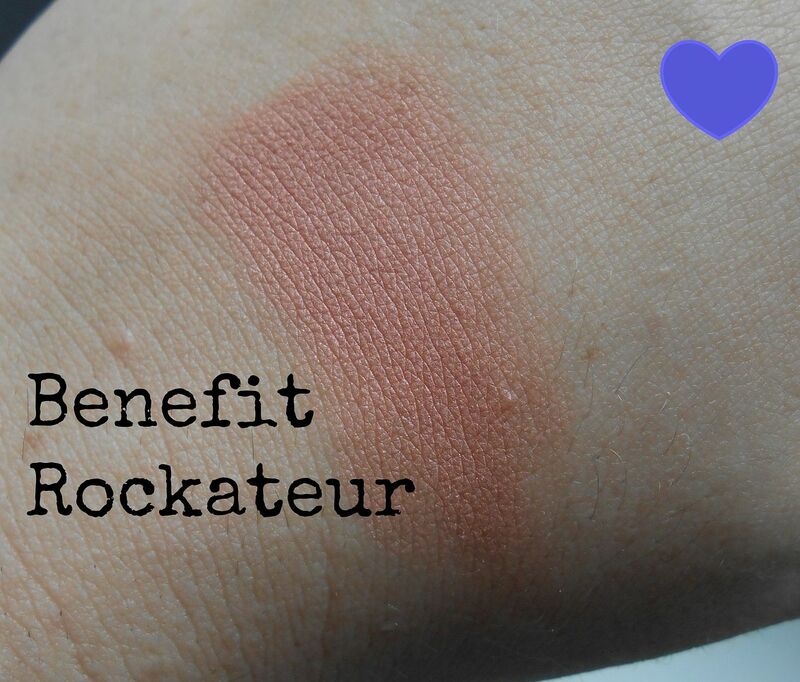 Benefit blushes last around 8 hours on me, and they are definitely some of my favourite formulas. 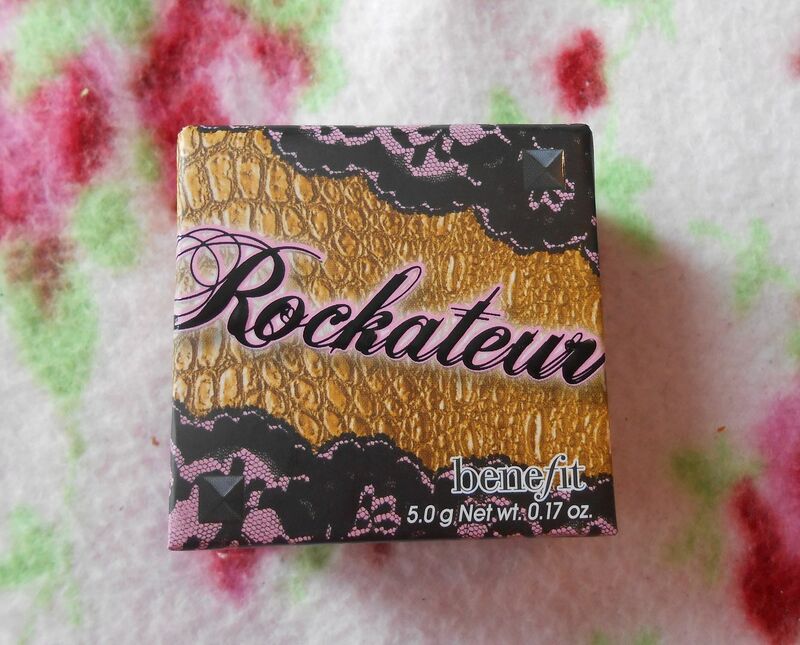 Rockateur is a rose-gold blush that gives a gorgeous rosy sheen to the cheeks. On me it looks like a rosy peach, and I think it looks pretty good. 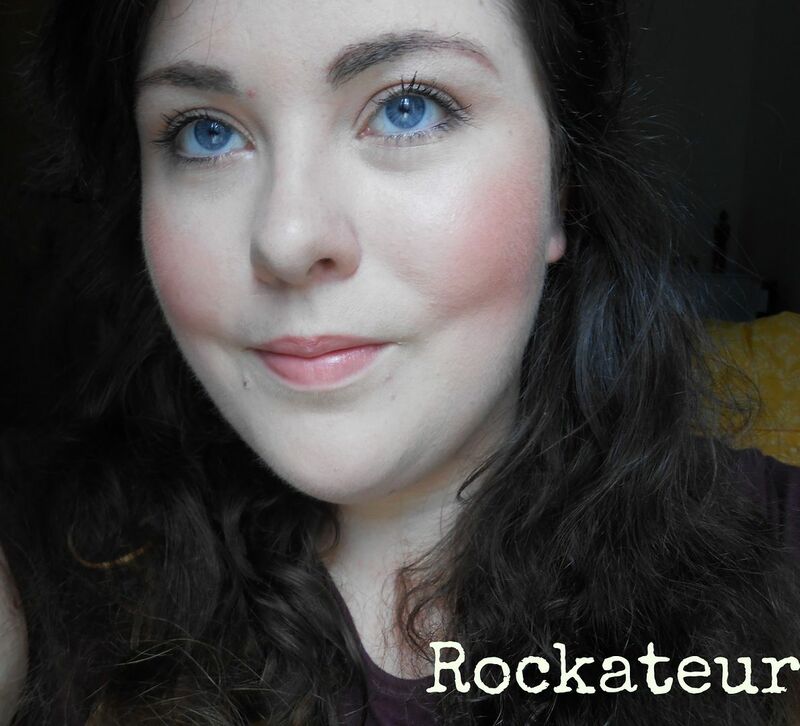 There are enough rosy brown tones in this shade to add some dimension to my face and to emphasise my cheekbones. 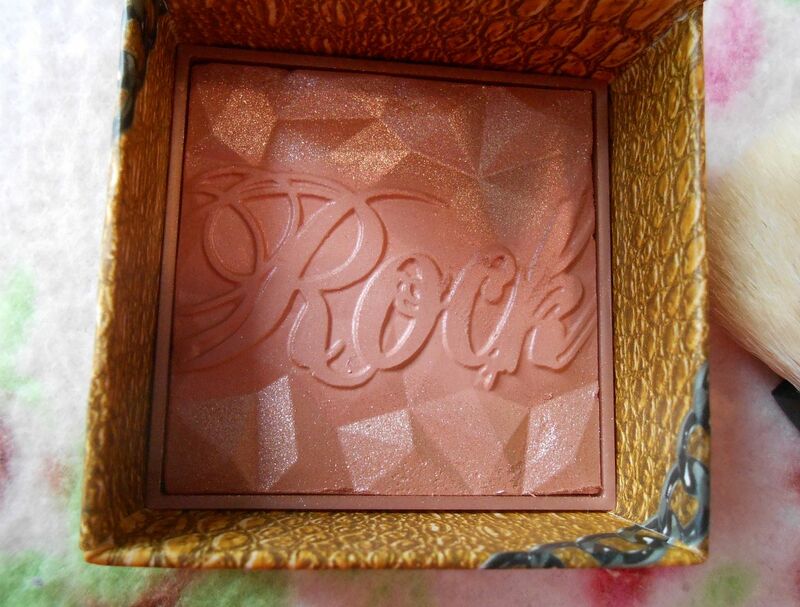 In the box it looks overly shimmery, but the top layer rubs off fairly quickly and the blush becomes more of a satin formula. This isn’t a particularly unique shade, but I’m really pleased with it, and this is a welcome addition in my blusher drawer. The downsides are the packaging (bit tacky in my opinion) and the fact that it’s 5g, which is less than the others… for the same price. Why, Benefit, why? What do you think? Are you excited for its launch?